Cinestill 800 Tungsten colour negative film. 120. Home / Cinestill 800 Tungsten colour negative film. 120. 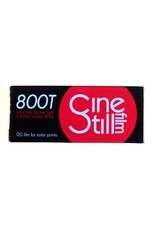 This tungsten-balanced film is produced by removing the antihalation coating from professional motion picture film, producing a unique image with a soft halation effect around highlights. 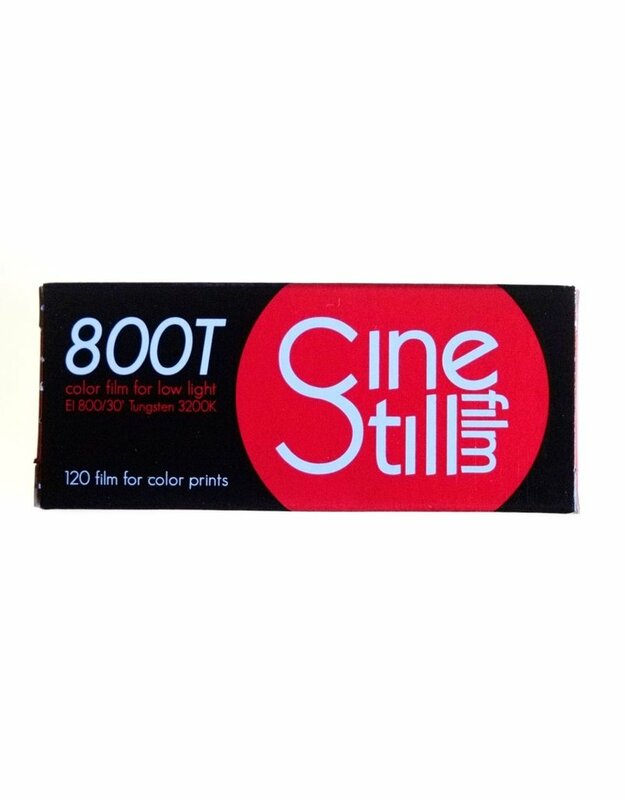 This is tungsten-balanced film for low-light indoor use, but it can also be used outdoors on its own or with a standard 85B colour correction filter. Process in standard C41 chemistry.